‘A Remarkable Assembly – Women’s Forum’ will be held on April 15th, 2019 at the Legislative Assembly of Ontario. This one day event will bring together 124 young women from across Ontario to promote citizenship and public engagement through education and empowerment. One woman was chosen from each provincial riding to represent their community at this event. They will experience provincial parliament in action and meet prominent women from across Ontario along with key parliamentary figures. 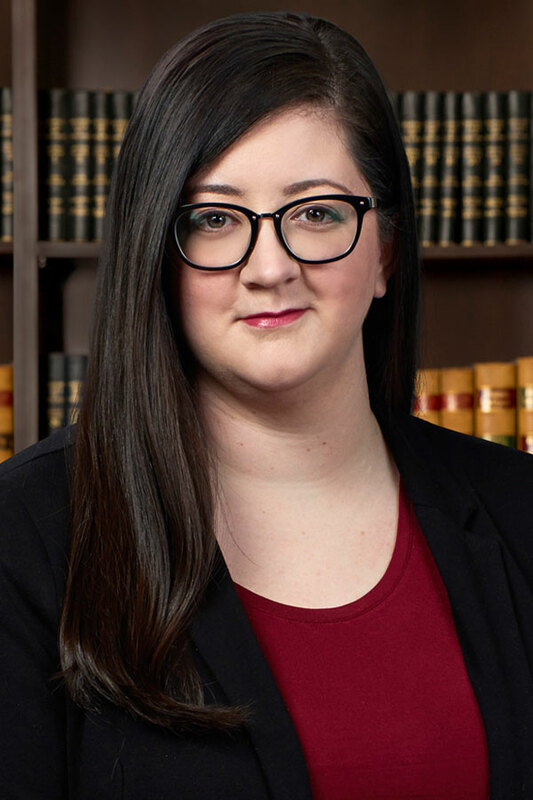 We are proud to announce that Karen Shedden, associate lawyer at Daniel & Partners LLP, was selected as the representative for the riding of Niagara West for this event. Karen was previously selected as a representative for Niagara West at the 2017 ‘A Remarkable Assembly’ event which celebrated the 100th anniversary of women’s enfranchisement in Ontario. Who’s in charge of the NPCA?